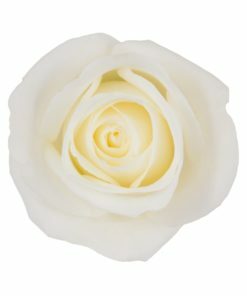 Any lady who is first lady likes being first lady! 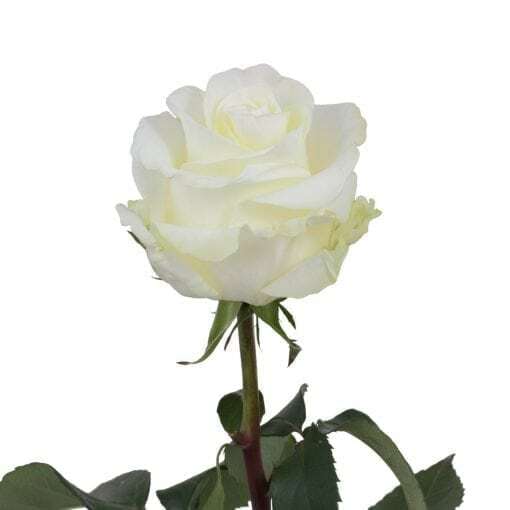 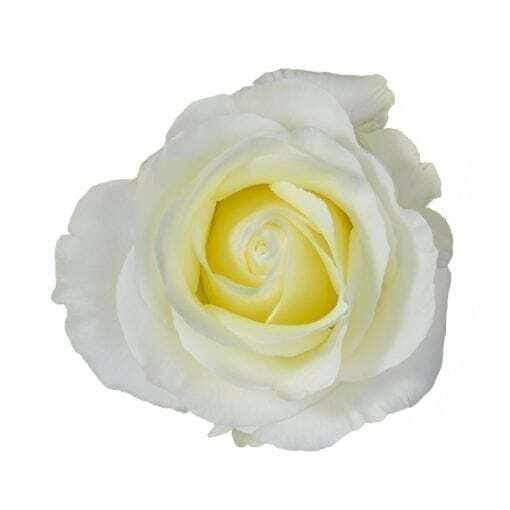 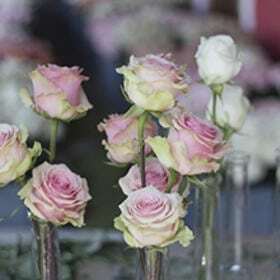 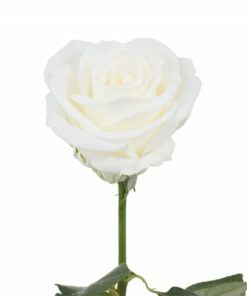 Named in 1961 in honor of Jacqueline Kennedy, the wife of President John F. Kennedy and the first lady of the USA, the Rosaprima First Lady rose is pure embodiment of innocence and elegance. 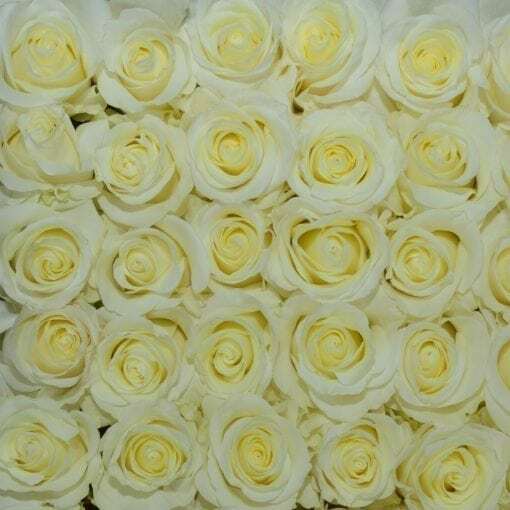 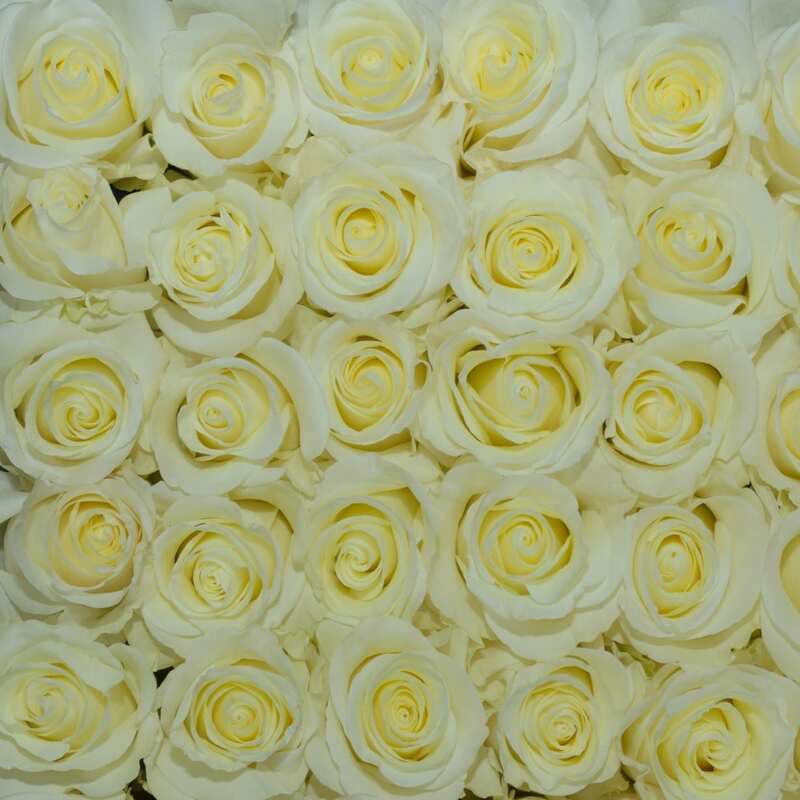 Its ivory white, with some butter cream undertones, petals are reminiscent of aged ivory of an antique piano key. 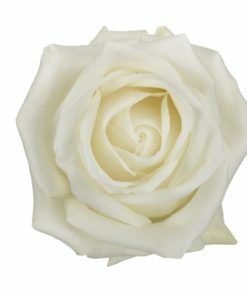 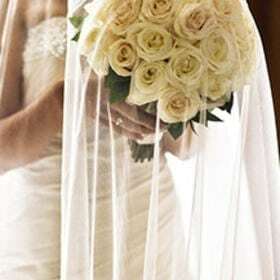 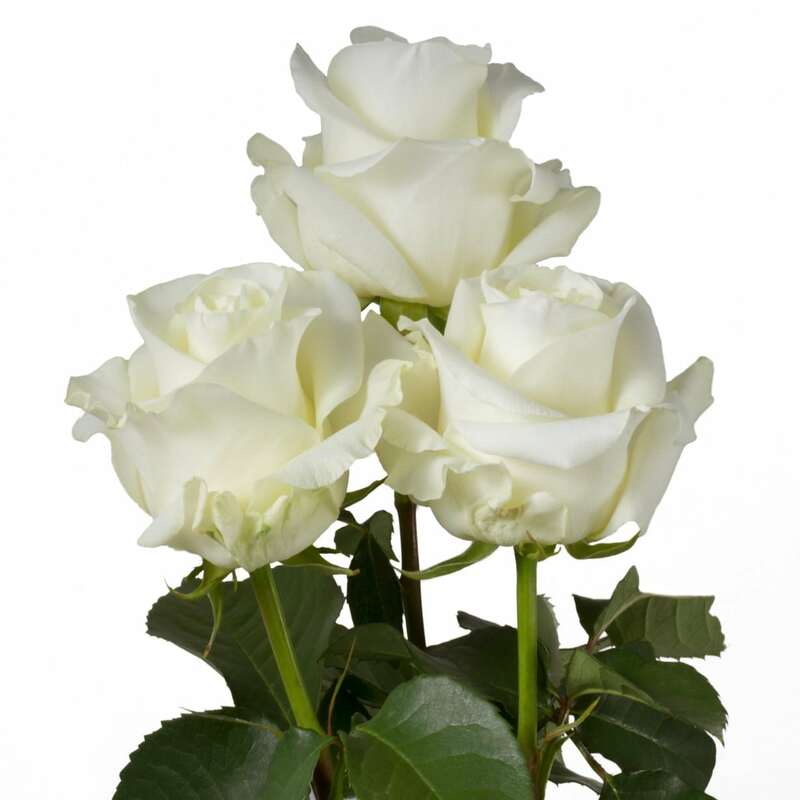 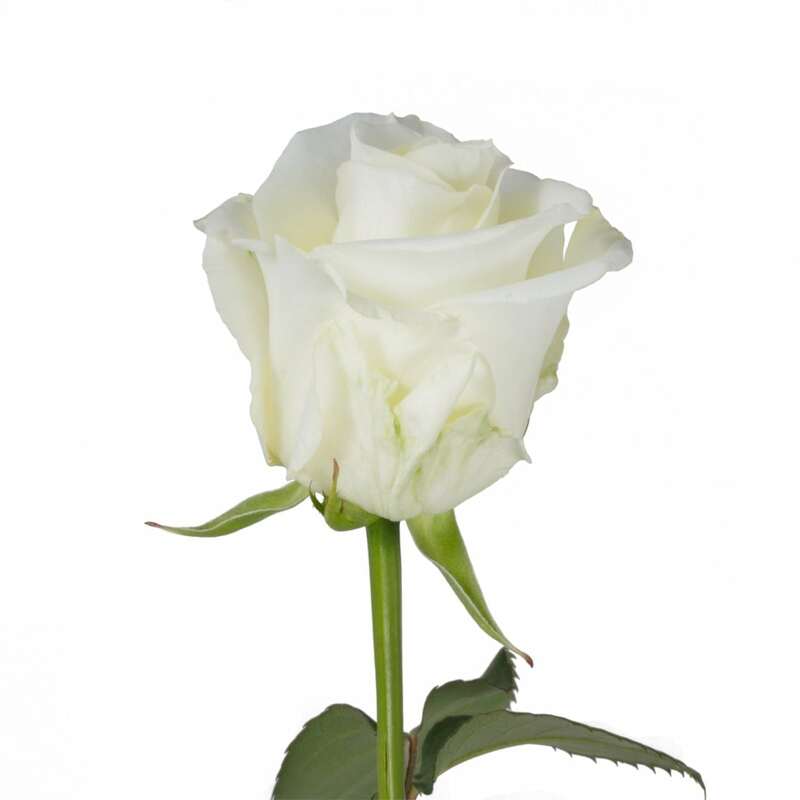 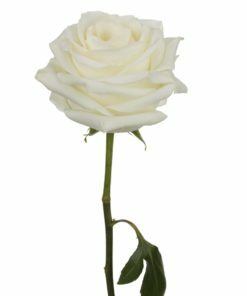 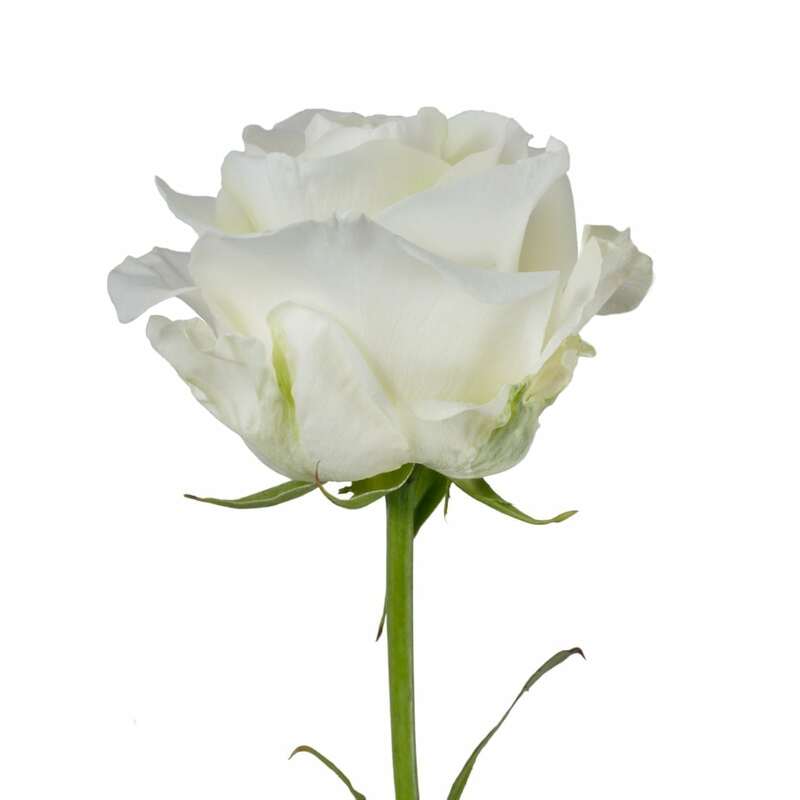 Unlike most white roses, First Lady adds a touch of reality and class to all special occasions.